So if you have clicked no on this dialog and dont prompt, and then realise that you needed to actually click yes otherwise HTTPS wont work, then this is the simplest way to get IIS Express HTTPS connections to be trusted. Bascally IIS Express has a certificate installed on your machine that it uses to encrtypt HTTPS traffic, only this certificate is not trusted, and nor should it be really. 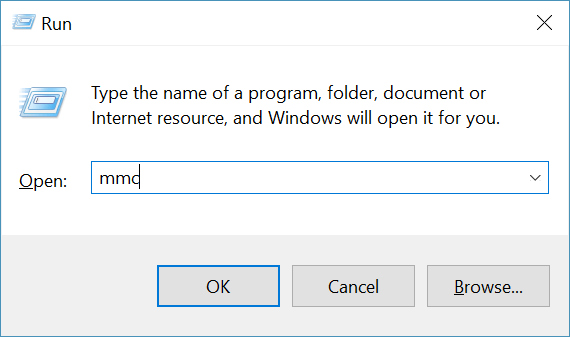 However if you do want to enable trust using that certificate, then this is the quick copy and paste solution. 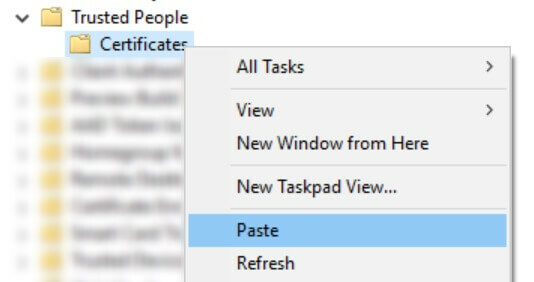 Now expand Trusted People -> Certificates, right click the folder and select Paste. 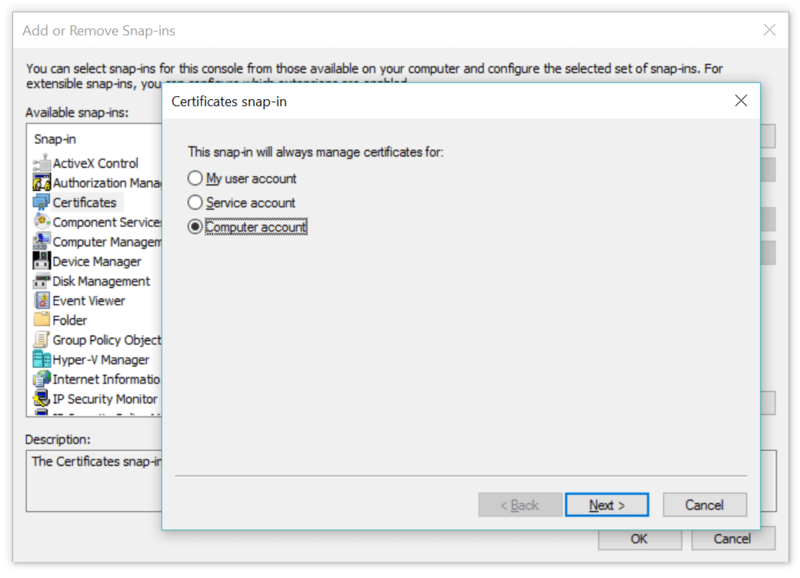 You should now have the IIS Express Development Certificate in the trusted people folder for the system, and refereshing the browser will now trust your HTTPS connection to IIS Express.